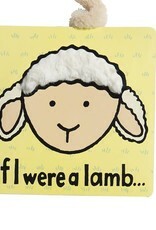 If I Were a Lamb' is a leaping, springing, joyful ride through the imagination. 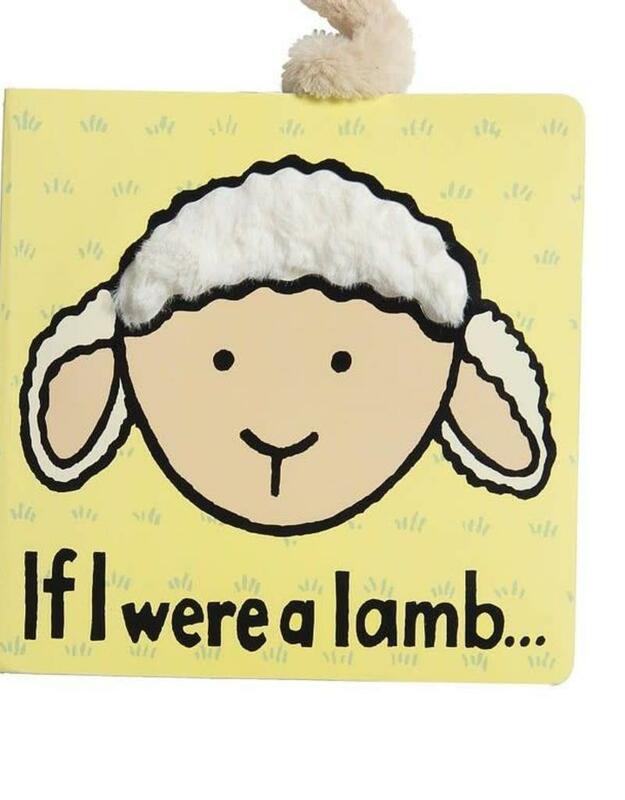 Little lamb fans can picture being a lamb with this fun and funky board book. They can feel soft fleece, knobbly knees and velvety ears, thanks to the beautiful textures inside. Just what the farmer ordered! One size: 6" SAFETY & CARE Tested against and passed ASTM requirements. Suitable from birth. Made from 100% paper board. Wipe clean only.